Looking for the best deal on Fort Lauderdale Condo Generator Sales? It's always a smart idea to consider purchasing your own backup power generator when you live in South Florida. As a building owner with tenants to look after, it's your responsibility to keep them safe during any kind of power outage, whether it's related to a storm, hurricane, or technical failure. A black out can be a scary time for any tenant, and having a reliable generator that can handle your building's power needs may even save lives. 360° Energy Solutions offers excellent deals on new brand-name sales units ranging from 20KW to 2,000KW. No matter the size or nature of your building, we can offer excellent deals on the most suitable generator for your needs. If you're in the market for Fort Lauderdale condo generator sales, then it only makes sense to call the experience team at 360° Energy Solutions. Our sales team has more than 65 years of experience working with generators of all sizes, makes, and models. 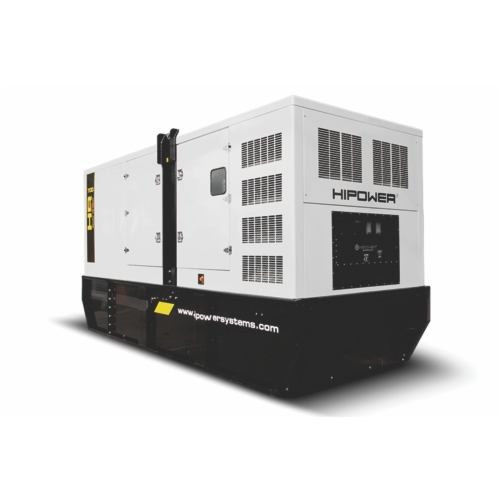 We are proud to rent generators in a range of sizes for as little as a day and up to a month at a time. We will deliver and professionally install your new unit, and can ensure that it is running at peak performance straight out of the box. Our team is happy to provide phone support to help you troubleshoot any issues you might run into so that you can feel confident using your backup generator the next time a storm rolls into town. Plus, with our maintenance packages we can help keep your generator running at peak performance for years to come. Call today and get your FREE estimate.